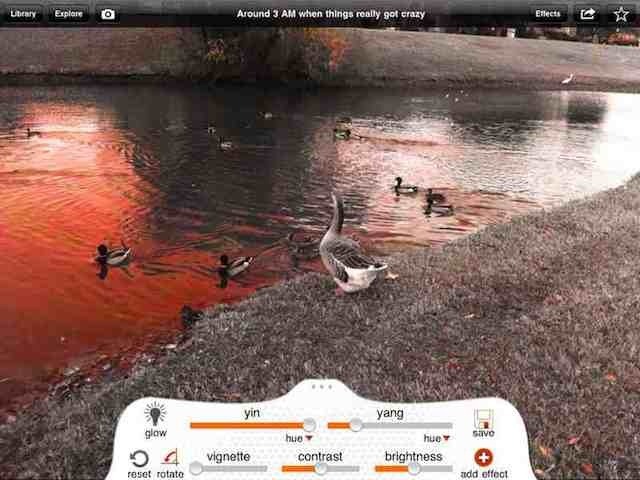 HDR is an impressive looking new photography app for the iPad and iPhone. I got a promo email about it this morning and it initially drew my attention because this app is made by the developers of the excellent ArtStudio painting and drawing app. Capture High-Dynamic-Range photographs with HDR. By combining twice the image data of a standard photograph HDR is able to mix an over-exposed and under-exposed photo with incredible results. Includes 4 different mix options, plus the ability to import raw images all in one incredibly fast app. – Import from Photos: Select light and dark photos from library to mix in HDR. – Alignment: Photos are automatically aligned for the sharpest possible results. Shoot on iPhone, edit on iPad. Workflow very easy and simple. Changes show up on both devices. iPad version has more editing power too. It’s like iPhoto for iOS, but much easier to use. The new iCloud sync in Camera+ automatically syncs your Lightbox photos between all of your devices. Shoot all day on your iPhone, and then edit all night on your iPad. Now you can brush on (or off) each effect with your finger so you apply it only where you want. You can set the brush size, softness and intensity for ultimate control. Layer two or more effects to create your own unique results. Adjust the intensity of each layer and drag and drop to change the order. Why not mix “So Emo” with “Tailfins”? You have great taste, now prove it! PhotoToaster, the superb and easy to use photo editing / effects app for iPad and iOS, has had a major update today – to Version 4.0. This new version brings a number of cool new features to an already stellar app. Ever taken the perfect photo of your kiddo with a big smile on their face and then discovered that you also got some random kid in the background picking their nose? On the desktop I’ve used a superb app called Snapheal to remove unwanted content in situations like that. Now I’ve discovered there’s a great little iPad app that will do this too, thanks to a mention by reader D.R. 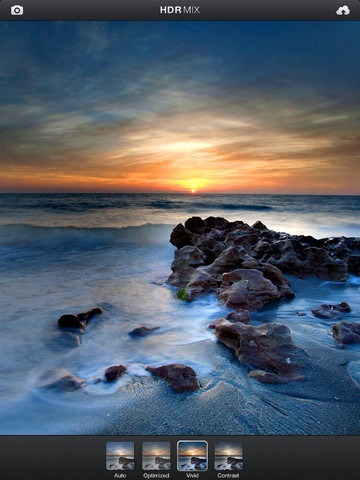 The app is called TouchRetouch HD and it’s easy to use, has some great tools, and works like a charm. 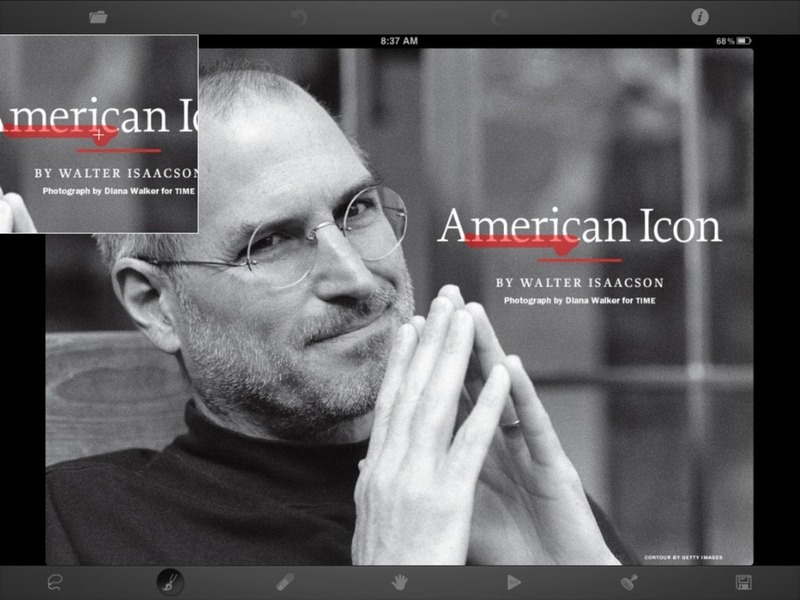 Photo Toaster, my favorite and most-used photo editing app on the iPad, is set to get a massive update very soon. The 3.0 update has already been sent to Apple and is expected to hit the App Store this coming week. PhotoToaster provides a deep toolbox of photo corrections, then adds fast non-destructive image adjustments and provides three different ways to adjust them. The Toaster can do everything from crop, simple lighting adjustments and color corrections to elaborate multi-layer composite effects and noise reduction. I’ve been a big fan of Photo Toaster for a long while now. 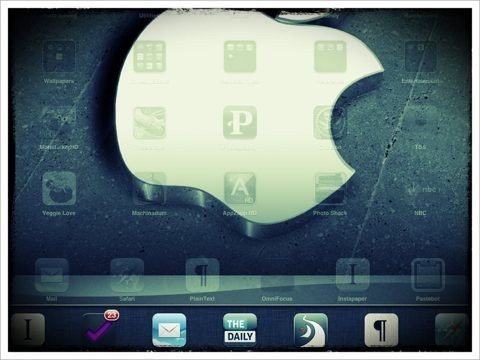 I listed in my post on the best photo editing Apps for iPad and also in our list of the Best iPad Apps of 2011. I’ve been fortunate enough to be on the beta testing team for the upcoming update and I can tell you it looks tremendous and makes and already-great app even greater. Photo Toaster – one of the best photo editing / effects apps for iPad – has been updated today, to Version 2.0.0. I listed Photo Toaster in my recent article on the best photo editing apps for iPad, and it is one of my most used and most loved apps on my iPad 2. I installed the update late last night and the new features look great. Another stellar iPad app that just keeps getting better. It’s also on sale to mark the 2.0 release – and at 99 cents this app is just a steal. Here’s an App Store link for Photo Toaster; it’s priced at just $0.99 during the 2.0 sale. 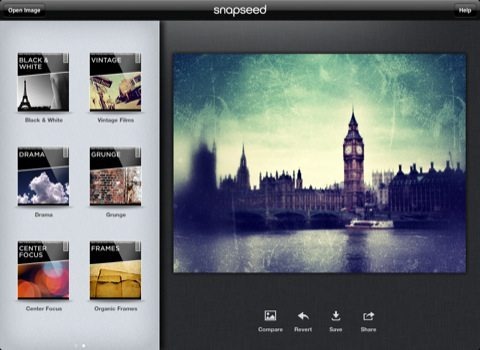 Snapseed – one of the most acclaimed photo editing apps for the iPad – is available for free for three days, from today through September 23rd. This app was chosen by Apple as App of the Week in the App Store last month and has gotrave reviews around the web from a number of leading tech sites. Its standard price is $4.99 and it’s a universal app that is designed for both iPad and iPhone, so this is a great opportunity to snap it up at no cost. And here’s an App Store link for Snapseed. 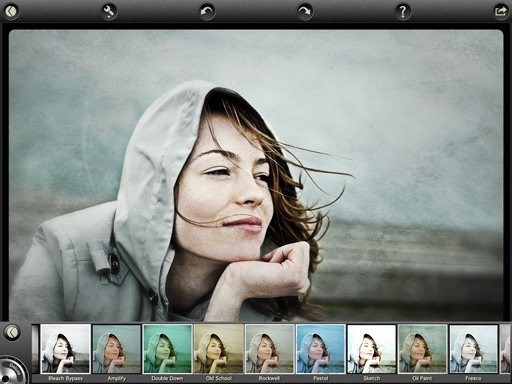 PhotoForge2 – the powerful and versatile photo editing / effects app – has just been updated and has added full support for the iPad. The update, to Version 2.1, makes it a universal app, designed for both the iPad and the iPhone. I mentioned PhotoForge2 in my recent rundown of the best photo editing apps for iPad, even before this update was released – as I knew it was due soon, and knew the app was a powerhouse that was worthy of making the list. Create new layers from any photo or create an empty layer that can be filled with color. Change the layer’s blend mode and opacity, or rotate and transform it. Reorder and change layer visibility with ease. Add a mask to your layer to simply paint away portions you don’t want to see. The app has a slick UI and a strong range of effects, editing tools, and features. 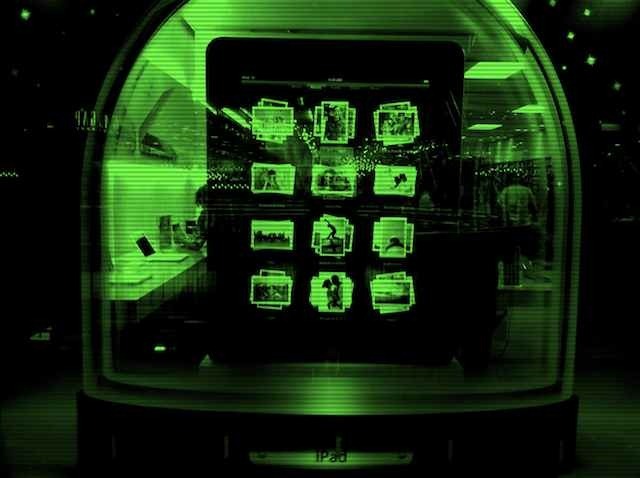 It allows you to save in JPEG, PNG and TIFF. PNG and TIFF formats will maintain any transparency in images. Its export/share options include Flickr, Twitter, Facebook, Dropbox, Picasa, Tumblr, and FTP. I’ve only spent a short while with PhotoForge2, but I can already see that it’s a hugely capable app that will get frequent use on my iPad. 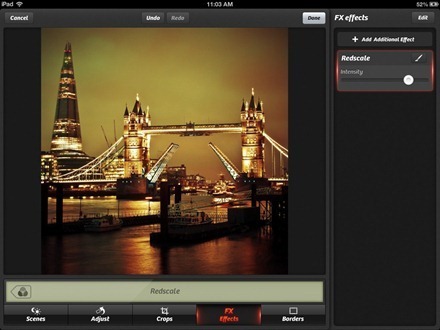 Here’s an App Store link for PhotoForge2; it’s priced at $1.99. ➤ NEW – share your creations right to Instagram! 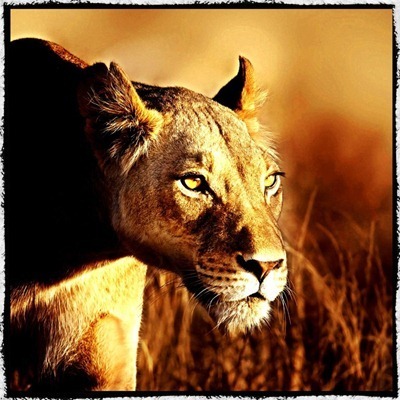 ➤ iPad version has many many additional features, including hi-res effects at 2000×2000 pixels. ➤ Share your photos on email, Twitter, Facebook, SmugMug and Flickr! This is a really unique and fun app to use. You can adjust effects and edit your images on the fly, and it’s incredibly fun to just swipe in order to move through different preset effects. The app is from highly acclaimed photographer Trey Ratcliff and was already great value at $3.99. At this new 99 cent price it’s a real steal.